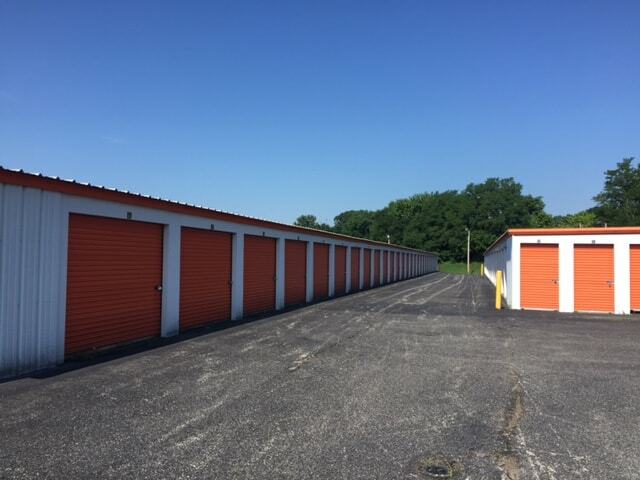 Find Self Storage Units in Jasper, IN on Truman Rd. Access Storage Now is proud to serve those in the 47546 zip code area. Our Jasper, IN storage facility is located off of Truman Rd. northwest of Southgate Shopping Center. Access Storage Now offers unbeatable access and value you won’t find anywhere else in Jasper! Whether your storage needs are personal or commercial, there’s plenty of storage space to fit your lifestyle. Looking for storage units near you? At Access Storage Now, our wide range of storage unit sizes gives you the space you need at a great price. 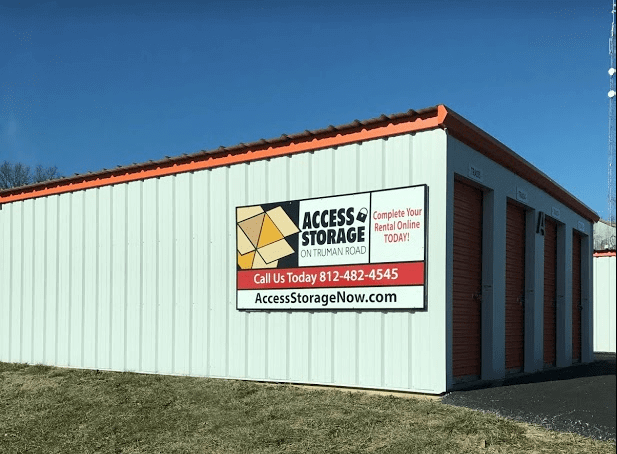 Access Your Storage Unit Anytime – Day or Night! 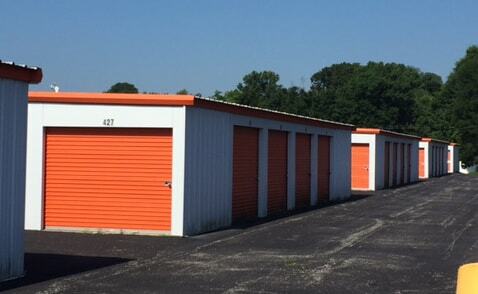 Enjoy 24 hour storage unit access every day at our Jasper storage facility on Truman Rd! For more information about storage unit accessibility, please give us a call. An Access Storage Now manager will help answer all your questions. Our self storage facility near you is also well lit, which is helpful for loading and unloading at any time. A well-lit facility also helps to deter crime and unauthorized personnel from entering. Our Jasper mini storage facility on Truman Rd. now offers tenant property protection options for your storage unit. We have several affordable plans to choose from for those who want to protect their items from damage, burglary, or other misfortunes. Terms and conditions apply. Access Storage Now is proud to offer customers the option to reserve, rent and pay online! Create an account using our online payment portal anytime. You can use your debit card or credit card to make easy payments on your schedule. You have full access to our all-in-one self storage kiosk (located at our Jasper – St. Charles St. facility). You can rent a unit, sign a lease, purchase a lock, move in and make payments, all in a few taps! Our kiosk is easy to use and saves you time and stress. 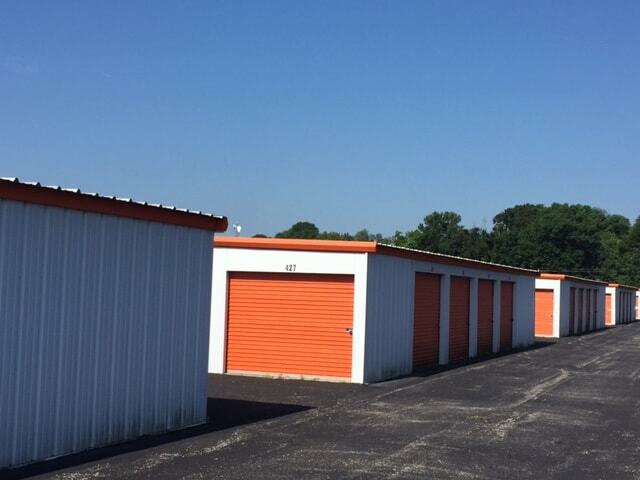 Ready to rent a storage unit in Jasper? Click “Rent Now” next to a storage unit option that fits your needs to get started. Have questions about storage unit sizes, payment processing, or unit availability? Our self storage experts are happy to help – give us a call today with any questions or concerns you may have. Jasper, Indiana has been nicknamed “The Wood Capital of the World” because it is the home to many furniture companies. The Indiana Baseball Hall of Fame is also located in Jasper, Indiana. If you are coming from near Haysville, IN, first head east on W Haysville Rd towards US-231. Turn right onto US-231 S, and then in 4.8 miles turn right onto W 36th St. In .5 miles turn left onto St Charles St. 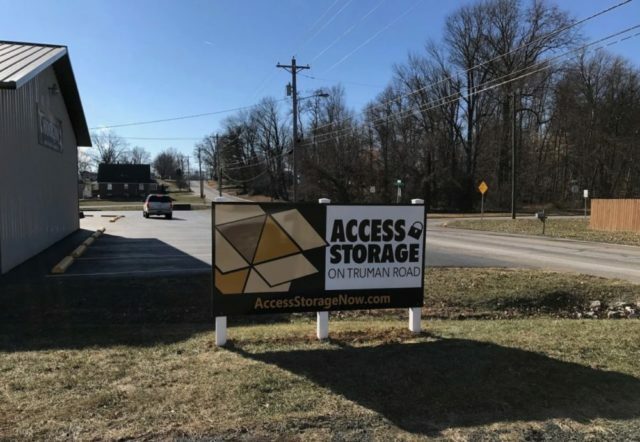 In 2.8 miles arrive at Access Storage Now (428 Truman Rd. Jasper, IN 47546). If you are coming from near Huntingburg, IN, first head north on US-231 N/N Main St for 5.7 miles. Turn left onto W Division Rd then in .3 miles turn right onto S St Charles St. In .3 miles arrive at Access Storage Now (428 Truman Rd. Jasper, IN 47546). If you are coming from near Celestine, IN, first head west on IN-164 W toward New Orleans St for 3.2 miles then turn left onto S 400 E. In 1.1 miles turn right onto E Schnellville Rd, and then in 3.7 miles continue onto IN-162 N. Follow IN-162 for 2.6 miles then turn right onto US-231 N. In one-mile turn left onto W Division Rd then in .3 miles turn right onto S St Charles St. In .3 miles arrive at Access Storage Now (428 Truman Rd. Jasper, IN 47546). If you are coming from near Ireland, IN, first head east on W 250 N/Locust St toward N Grant St. Make a slight right onto IN-56 E, and then in 3.0 miles turn right onto St Charles St. In .8 miles arrive at Access Storage Now (428 Truman Rd. Jasper, IN 47546). Are you considering moving to or from Jasper, IN? Check out these real estate agencies to get help finding your dream home! If you’re looking to start a home renovation project, visit these hardware stores near Jasper, IN for any needed supplies! Are you moving near Jasper, IN and have school aged children? Check out their local school district, Greater Jasper Consolidated Schools! My experience has been great, this area is well taken care of and protected. And thats all anyone could ask for. This is a new site for access storage. I have been renting from the previous owner for over 5 years and I am very excited to see the changes access storage will bring.